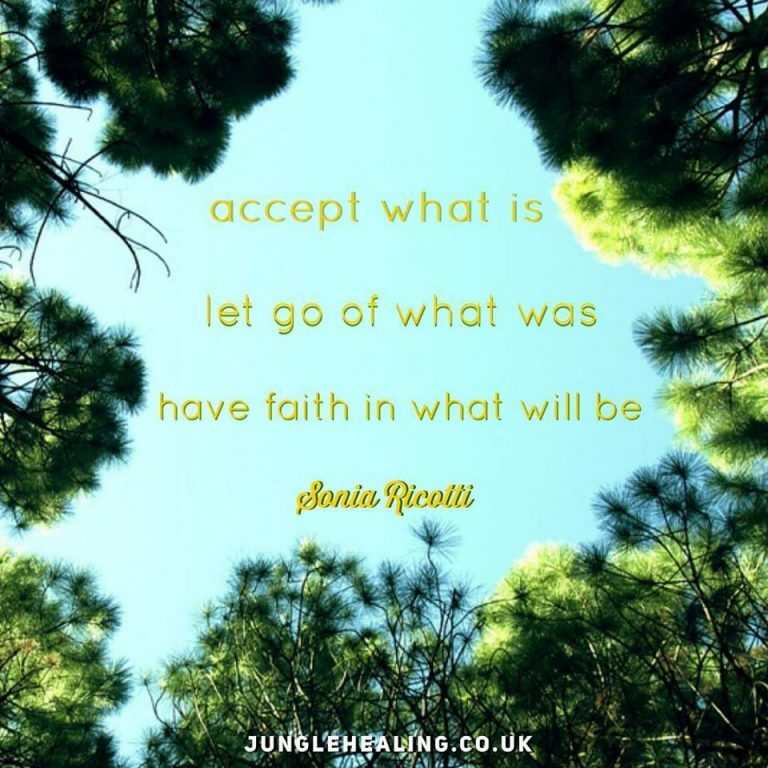 Jungle Healing’s affirmation of the week is for those moments when you’re in need of a mental boost. Close your eyes, engage with your breath and say these words of wisdom quietly to yourself. Repeat each affirmation of the week as much as necessary to help you on your way to peace. Our affirmation of the week this week is by leading expert in personal transformation, Sonia Ricotti. Thank you for your wisdom Sonia!